It’s time! It’s time! Bring on the pantomime! 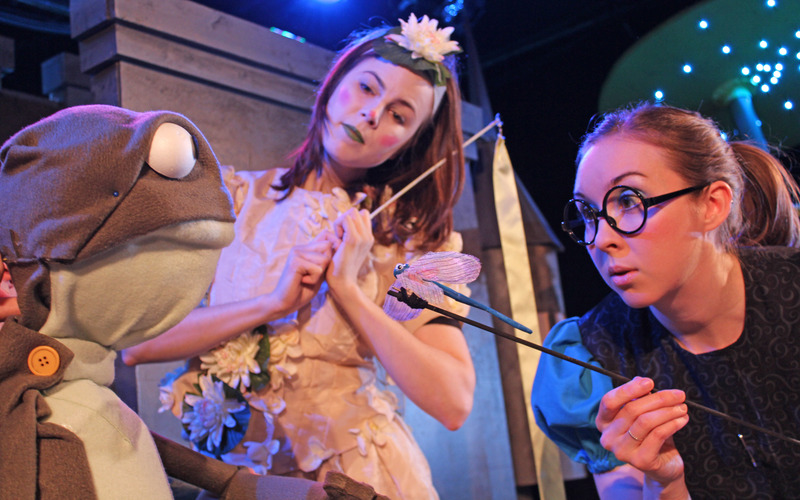 No for real, read my review of the latest imaginary beasts show, directed by Matthew Woods, and then go see it at the Plaza Black Box Theatre at the BCA. Like, soon. It’s good. This entry was posted in Reviews, Theatre and tagged Boston Theater, imaginary beasts, Kerplop! The Tale of the Frog Prince, Matthew Woods, Plaza Black Box Theatre, Winter Panto 2015. Bookmark the permalink.